Dumpster is very useful app for the data recovery Currently this app only supports recovering deleted photos, videos and documents. Message and contact recovering function is currently not available. This is app is used by millions of Android users and it works fine on most Android devices. That’s it! The file is now successfully restored on your android device. 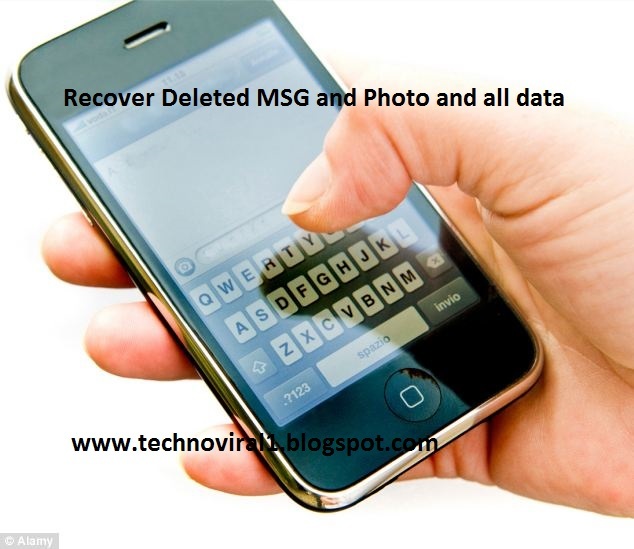 This app is very handy and easy to recover deleted files on Android device.